Essentially there are five types of desktop publishing software that are relied upon to produce DTP material in any form. The five general categories include page layout software (generally referred to as DTP software), graphics software, image editing software, Web publishing software, and some kind of word processing application. DTP software is becoming more integrated these days, meaning that some pull double-duty or can handle a basic project from start to finish. The five essential groups listed above are the main applications professionals, freelancers, and small office/home office (SOHO) have to make anything that falls under the umbrella of DTP material such as brochures, flyers, presentation kits, cards, and anything else you need for business or personal reasons. Since the variety DTP projects possible is far and wide, you can’t really be guaranteed that one set of software packages will cover you in every situation. But after reading this article you’ll have a good idea of what you might need and plenty of avenues to explore more relevant content on this channel. Since page layout software is commonly known as DTP software, this can lead to some confusion but now you know better. These software programs are the workhorses of DTP and they do exactly what you might think they would in accordance with the name. With this type of DTP software you have the capability to arrange and integrate the text, images, and graphics on the page of whatever particular project you’re working on (print, electronic, or Web). Here is where you can inject creative flair to reflect the style and look to any publications from pamphlets to books. The more expensive software versions in this category that are the choice of professionals with a lot of know-how who want to demonstrate some artistic skills in their work. Meaning there are more bells and whistles that offer uses the ability to tweak and manipulate with a great degree of detail. 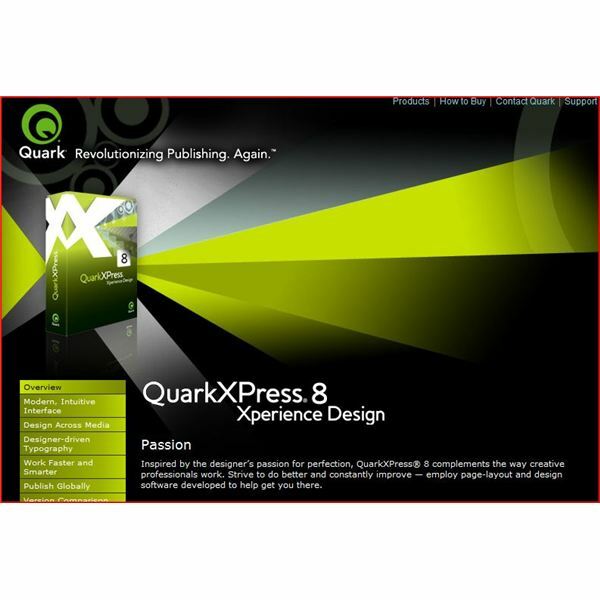 You’ll find in Top Page Layout Software for Professionals, that our dynamic expert believes Adobe InDesign and QuarkXpress are the top-notch offerings in this category of page layout software. Within that article you’ll find out what makes the Adobe and Quark applications so stellar along with their features and pricing. With all those advanced capabilities, the cost will be higher and the user interface will take some time to learn. Therefore, the choices for the SOHO folks who might not want to spend that much on page layout software or don’t anticipate needing the advanced features will be different. There are less involved (and less expensive) programs that will give folks with small or home businesses looking to create marketing or information material, for instance, ample features to produce high-quality stuff. Microsoft Publisher 2007 and Serif PagePlus X3 are recommended for the SOHO users and you will find out why in Top Page Layout Software for Small Businesses. That article is part of a series which will also convey the best options for home publishers as well, if you happen to be from that set. Adobe Illustrator is the favorite choice for its features and the fact that it is compatible with other software you might want to use on a project. Compatibility is a huge factor when working with different applications for DTP. As you will note Page Layout software and Graphics software are sometimes interchangeable which is why Adobe is so popular. Check out this review of the latest version Adobe CS4 for all the details. Image editing software gives you all those great tools to manipulate, change, edit, and stylize your photos and images in a thousand different ways. 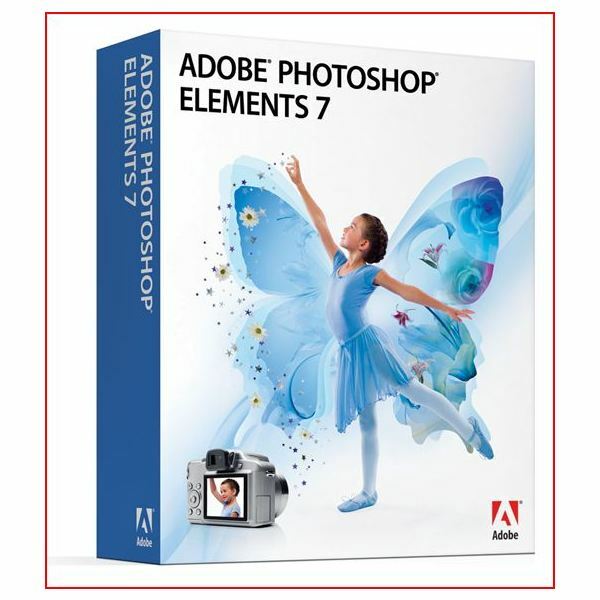 Photoshop makes one of the most popular of these applications and this review of Adobe Photoshop Elements 7, has everything you need to know. This software may also be referred to as photo editors, or paint programs, because these tools are in the bag of tricks. Photo imaging software is especially good when working on the Web, but you’ll need some form of image editor for most DTP projects in print also. Keep in mind that there are also some very competent free image editing applications as well. You will find a comprehensive list with concise reviews at The Best Free Image Editing Software. Plenty of DTP projects might never see the light of day on paper but rather stay locked within the auspices of the virtual world and that is a good thing in many ways. Web publishing can still be done with some of the programs we’ve already discussed because they’ve adapted to changing trends and technology. Sometimes, all you need do is buy additional features for them if you’re going to be working in Web design a lot. The guide Top Differences between Web Design and Graphic Design Publishing will delve into some of the technical aspects involved in each. The need for text in DTP, with all those thousands of different fonts and styles possible, is going to require that you have a word processing program. Of course, you’ll want it for its ability to spell check and arrange text appropriately as well. You can also import and export for convenience sake into the more DTP-dedicated software highlighted above. But actually you can do a lot of basic DTP projects with just a word processor, because they have gotten so much more advanced and integrated. 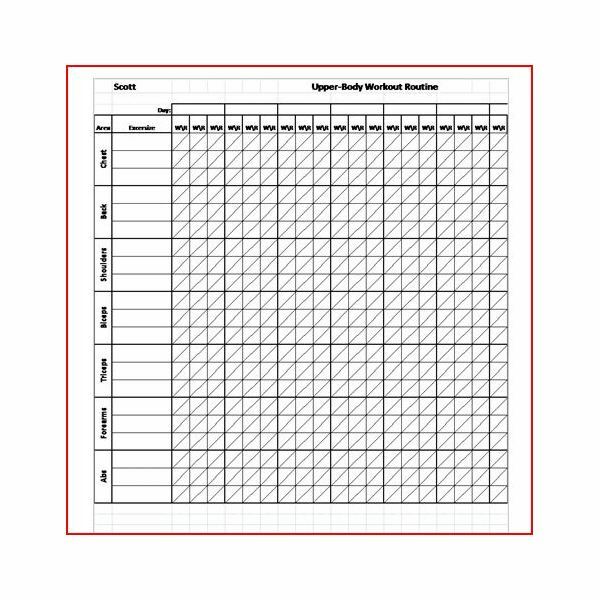 Templates make this possible and are extremely easy for novices to figure out how to quickly manufacture material of their choosing. For instance, with Microsoft Word, you can easily make a newsletter to inform customers of what is going on with a small business. Check our site here for quick and easy directions to make any marketing material you can think of or even the mundane documents like invoices and fax cover sheets you might need. Just type it in our search engine. So there is your comprehensive list on the types of desktop publishing software available to work with for DTP projects. Some are way more advanced than others so you’ll have to make a determination as to what you will need it for. I wish you the best of luck with all your DTP endeavors.